To all the economists out there, please help! 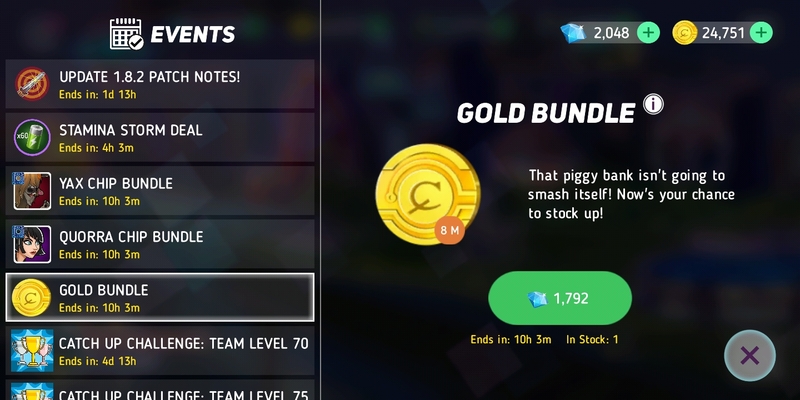 There’s a gold bundle in server 14. Is the price decent or overpriced? I computed it and 1 diamond costs about 1,464 golds. Iwould get it. 8 million gold for those few diamonds? Seems like a deal imo. Oh, thank you. Seems like a good deal, anyway. Hmm, interesting. Very interesting stuff. Chip deals consists of 4-10 chips only. It seems like a very good deal. I haven’t seen these kind of offers on S16.